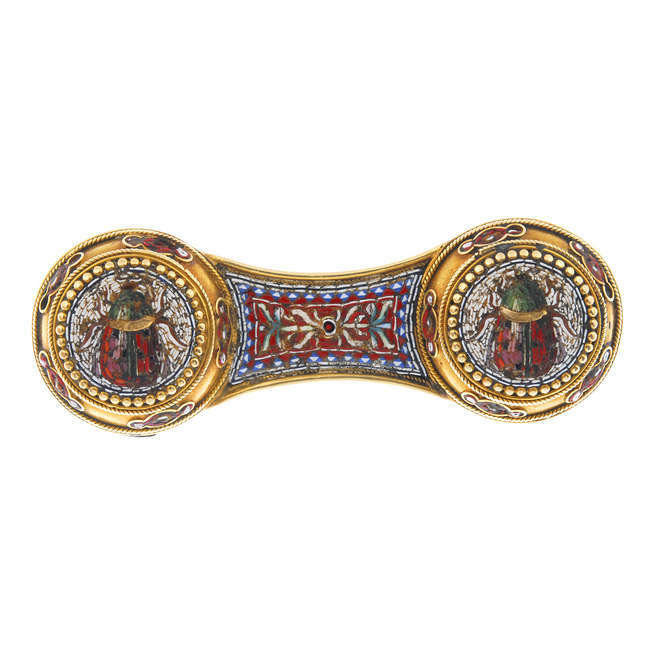 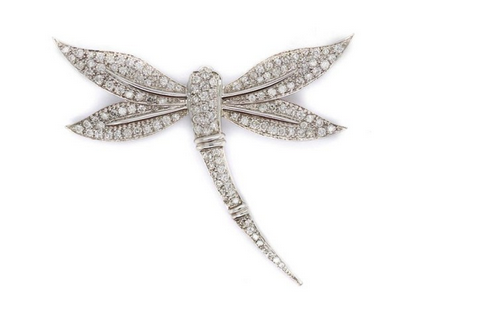 Set to feature is a rotund bug brooch, with a body beautifully crafted out of cultured pearl and its wings set with diamonds which has an estimate of £1 200- 1 800. 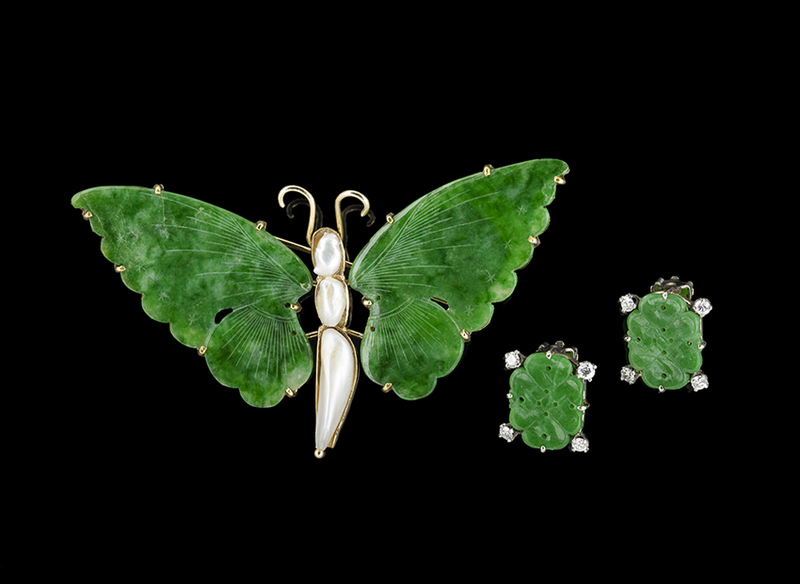 Other highlights from the sale include hummingbird brooch with cabochan ruby eyes, a gold beak and enchanting iridescent feathered wings. 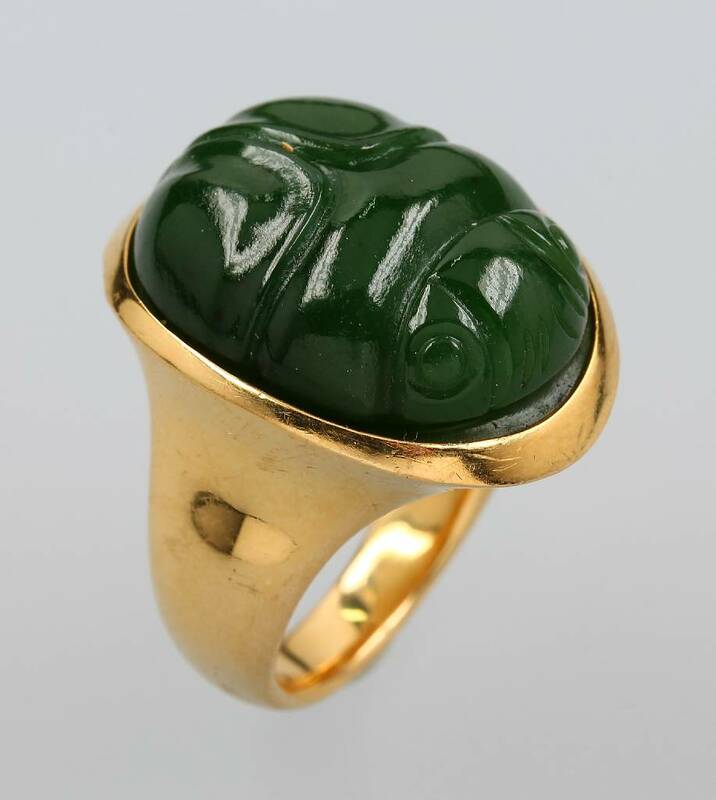 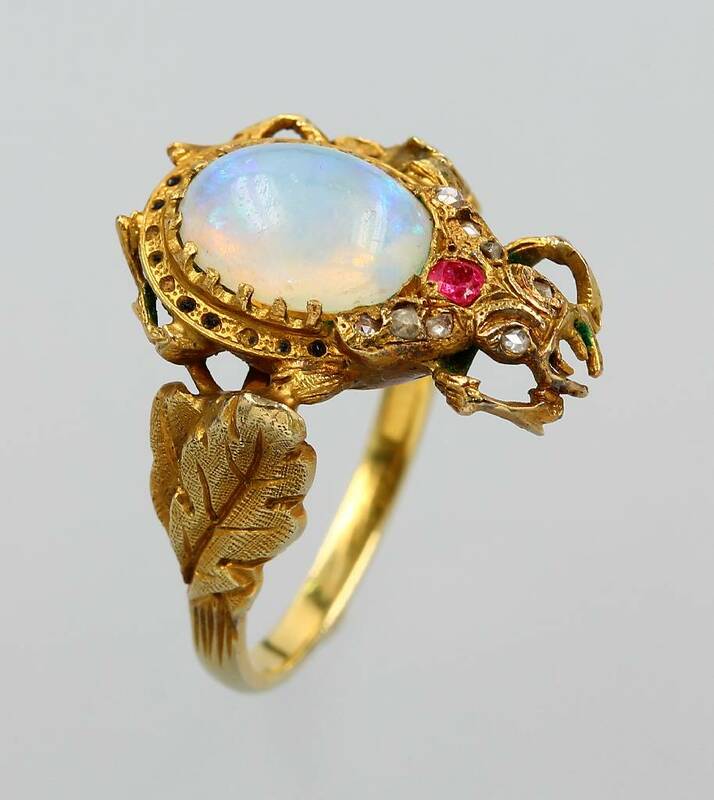 The circa 1870 piece is similar to those that are in the V & A collection and is estimated to fetch between £500-700. 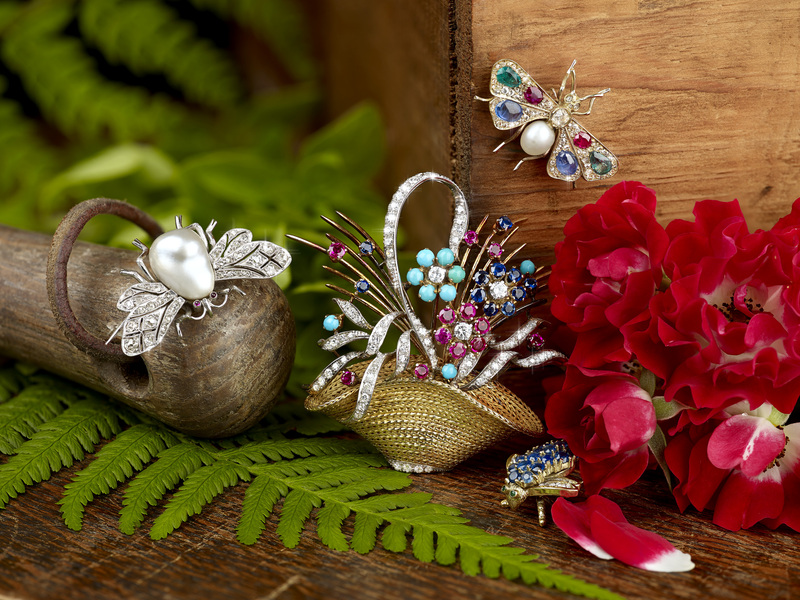 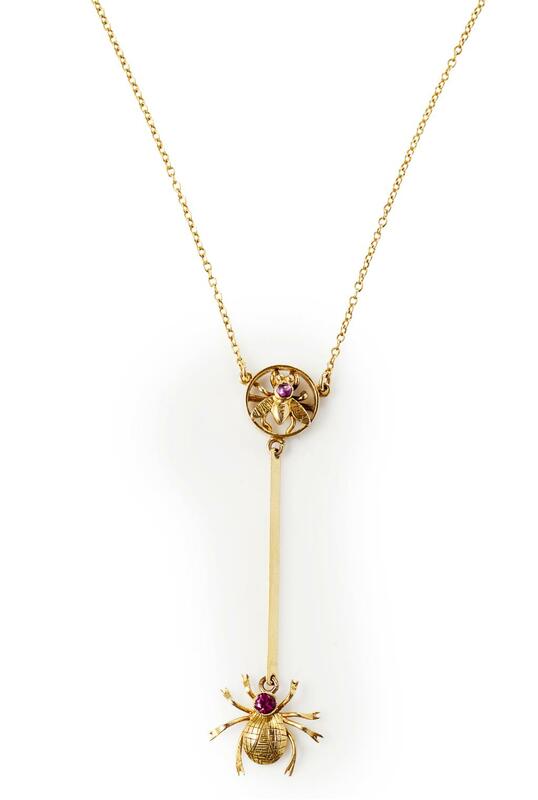 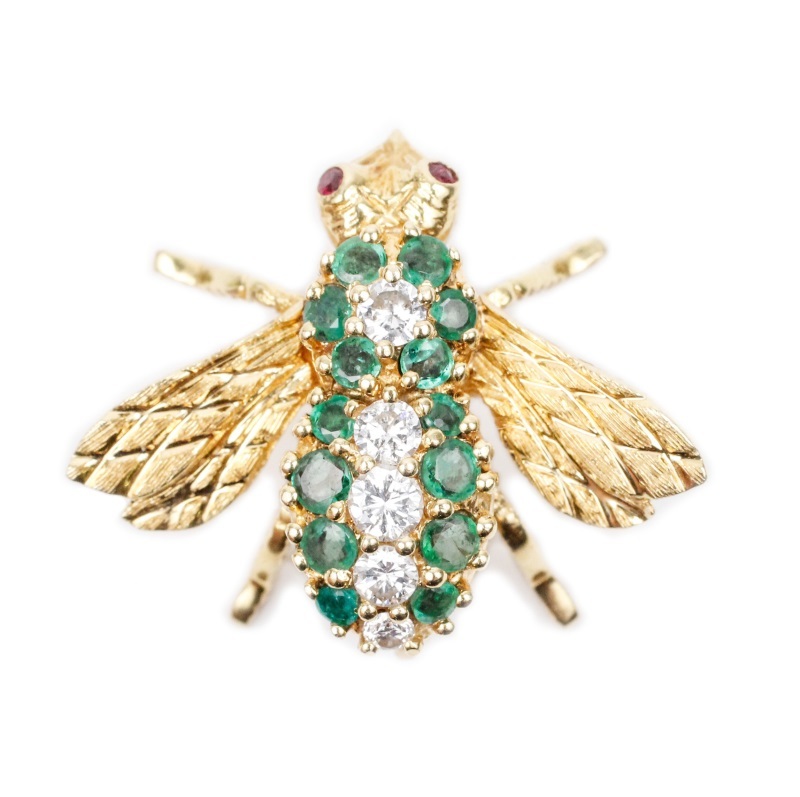 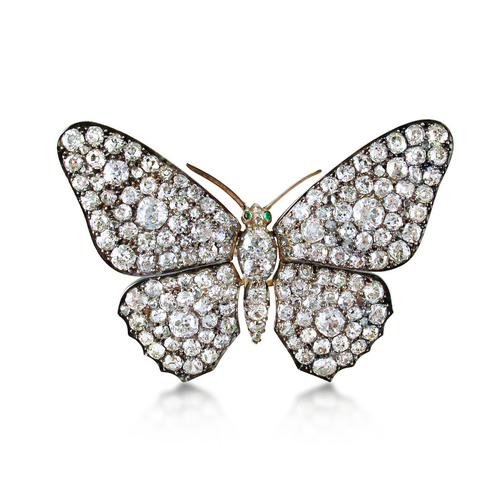 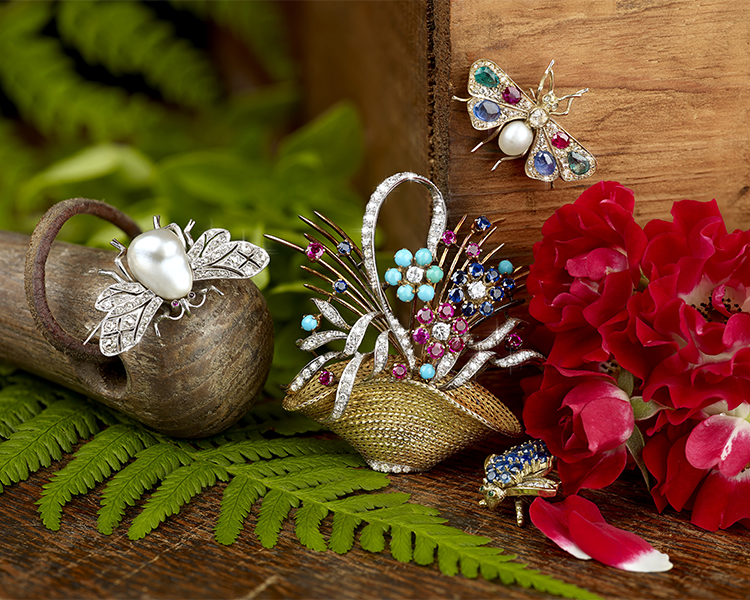 Inspired by Fellows upcoming sale on 13th August, check out Barnebys selection of bug bling. 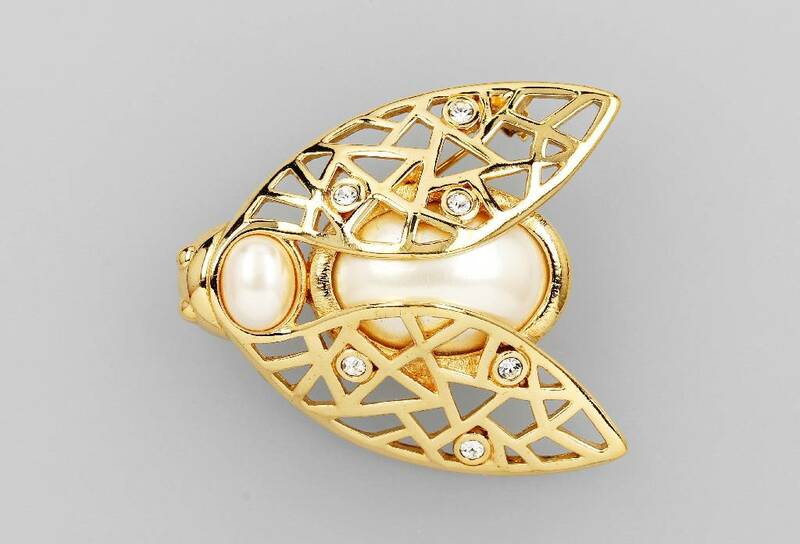 Click on the lot to visit the sale.